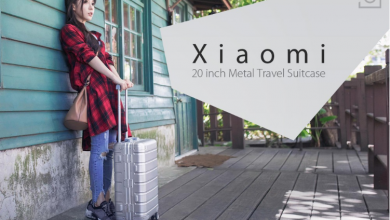 As you may remember, Xiaomi is a company that is known for launching different versions of its best selling products, so this news will not come as a surprise. 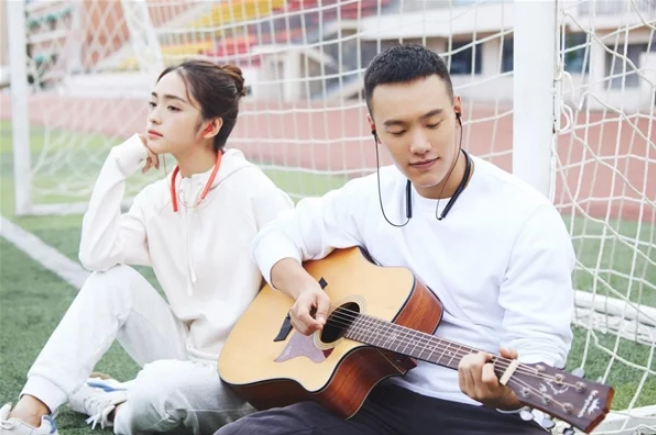 A few months ago, this company released the headset Xiaomi Mi Collar Bluetooth Headset, and now we present a new version of these, which are called Xiaomi Necklace Bluetooth Earphone and comes to us with better features. These new headphones come with a “semi-in-ear” design, which makes them more comfortable and lighter, plus they have a cheaper price. 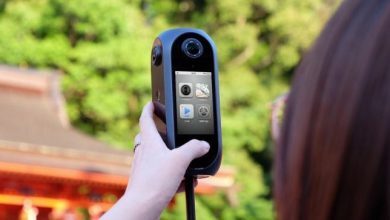 In addition to that, they also have a higher battery capacity that is capable of offering several hours of music playback, and the best thing is that it has support for fast charging. 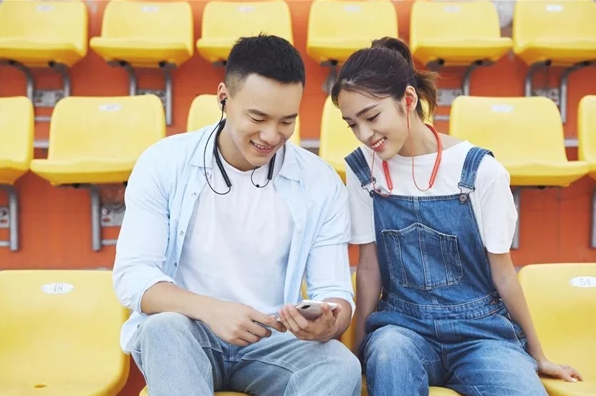 The semi-in-ear design of the new Xiaomi Necklace Bluetooth Earphone will guarantee the user a high level of comfort. The part of the collar that is in contact with the user’s neck is made of a soft rubber material that has a high elasticity, so, in addition to being comfortable, it does not slip with the movement of the person. On the other hand, it should be noted that this part of the headphones will not apply any form of pressure due to the flexible body it has. In addition, the flexibility it has, also ensures that the fragile circuit board and the headset battery are protected. Being made with this type of rubber, the Xiaomi Necklace Bluetooth Earphone is very lightweight, weighing only 35 grams. 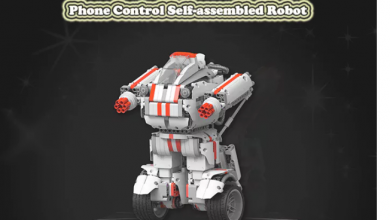 In addition to its lightweight, this product presents great advantages, among which are its internal parts, apart from the solid construction it presents. 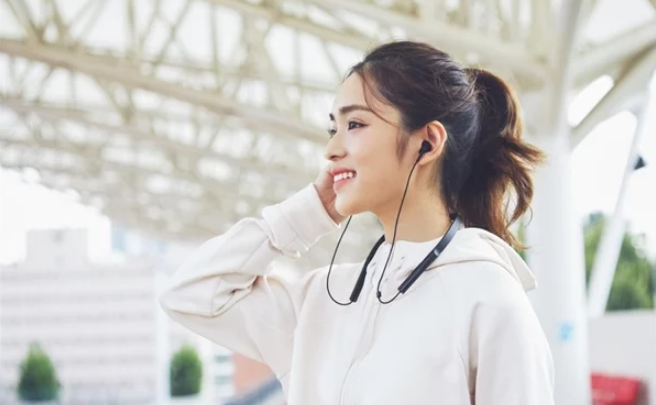 These new Xiaomi headphones come with a wonderful combination of composite diaphragm and large voice coil acoustic technology, which can resonate together under the action of magnetism and electricity. 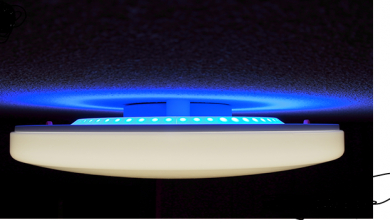 Also, the dynamics that it has ensures that the sound output is of a very good quality. 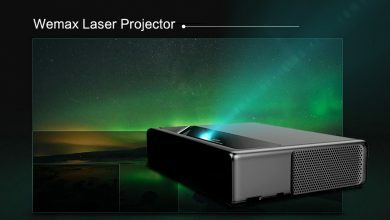 On the other hand, it is said that its battery offers users up to 7 hours of continuous playback with only 1 hour of charge. When it comes to the colors in which these headphones are available, they can be found in Classic Black and in a new variant that is known as Fashion Orange. 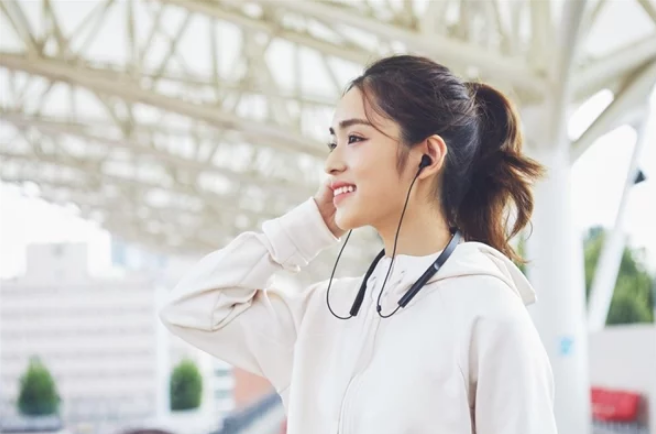 Turning to the prices, the Xiaomi Necklace Bluetooth Earphone comes with a price tag of 169 yuan (which at the current exchange rate would be around $25) and will be pre-sold between November 1 and November 11 through Xiaomi Mall, Jingdong, Tmall, Xiaomi home, and other online channels. Writer at XiaomiToday and it's spanish version, XiaomiToday En Español.